State Rep. Curt VanderWall was first elected to the Michigan House of Representatives in November 2016. He represents the 101st District, which includes Leelanau, Benzie, Manistee and Mason counties. Rep. VanderWall completed courses at Grand Rapids Junior College for two years before moving on to the workforce. Rep. VanderWall is the owner of Turf Care Mole Man of Ludington. Before that, he worked with Eberhard foods and Prevo’s Family Market for much of his adult life. 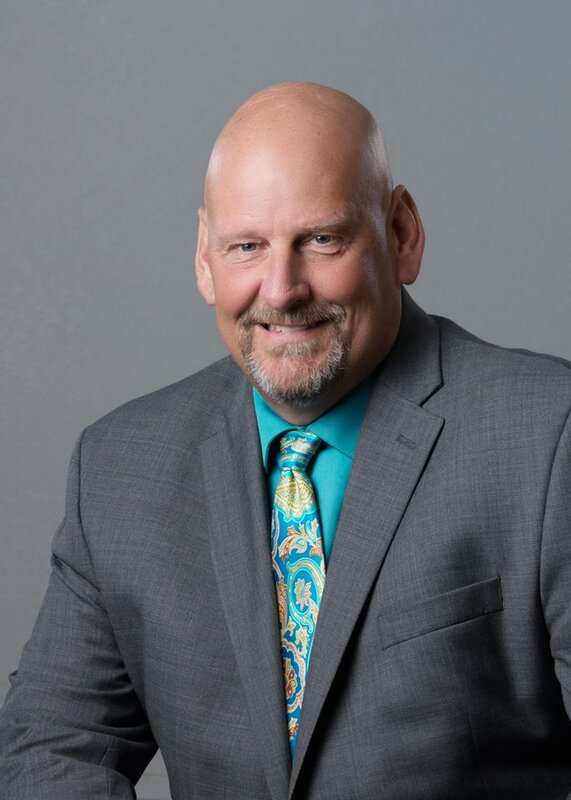 He also served on the board of Old Kent Bank, as well as the Mason County Growth Alliance Board, Northern Michigan Counties Association and the Mason County Housing Board. Before being elected to the Michigan House, Rep. VanderWall served as commissioner and chairman for the Mason County Board of Commissioners. He also served on the Western Michigan Fair Association for six years, was District Chair for MSU Extension and served on boards for the United Way of Mason County. Curt is currently chair of the Women’s Jericho House Board. Curt and his wife Diane have been married for 32 years and have three children. They are involved with Covenant Christian School in Ludington and attend Mason County Reformed Church, where Curt served as a deacon.